Latium HODL Rewards is a system which rewards you for locking up your LATX tokens for a period of time. You can lock your tokens up for 30, 90, 180, and 365 days. 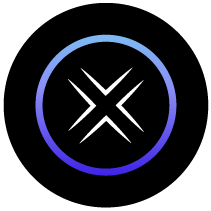 If your tokens are held in the HODL rewards for the full lock-up period then you will receive a percentage bonus in LATX tokens.